Our drivers will deliver your parcels, packages, batteries and other needs. 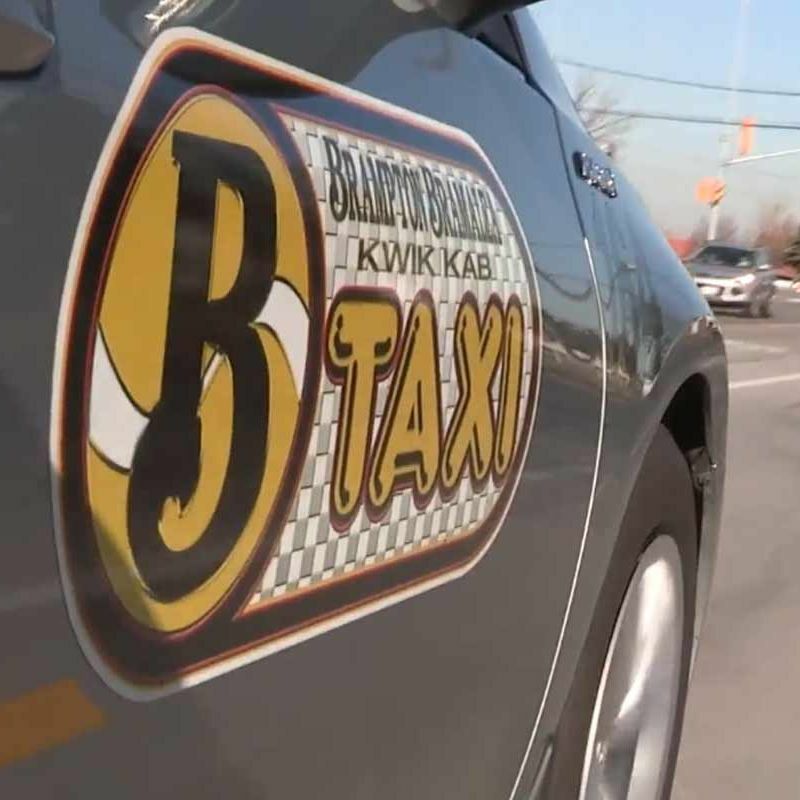 Next time you need a taxi in Brampton, call the oldest taxi company in Brampton – Brampton Bramalea Kwik Kab. Serving Halton, Mississauga, Bolton, Orangeville and the entire province of Ontario, we go out of our way to ensure your satisfaction. 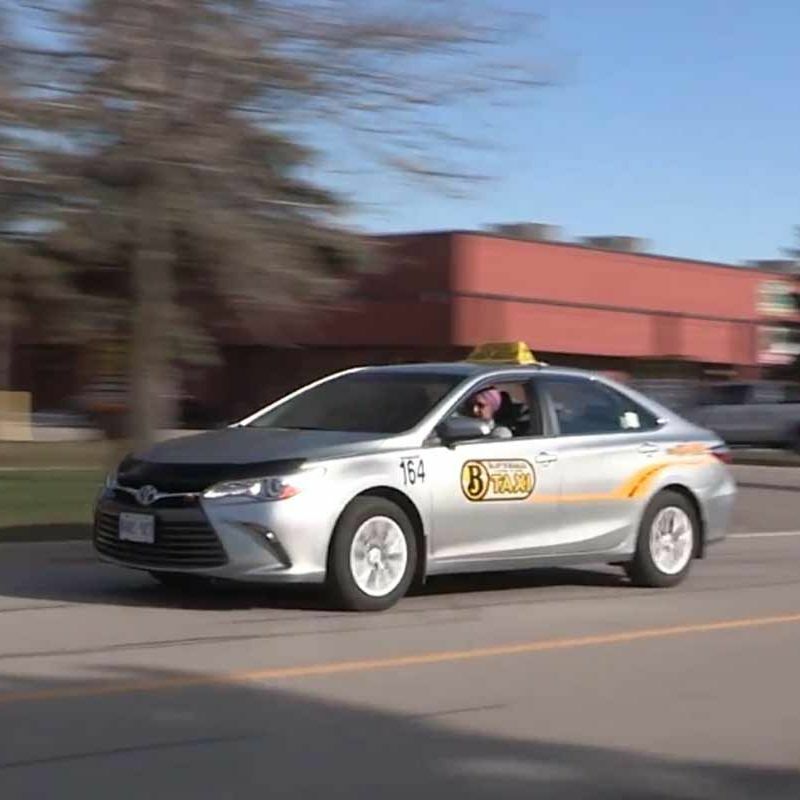 Whether you need a quick lift to the airport, corporate service or a daily ride for the non-driving senior citizen in your life, Brampton Bramalea Kwik Kab ensures timely, safe delivery every time – and has for 40 years. 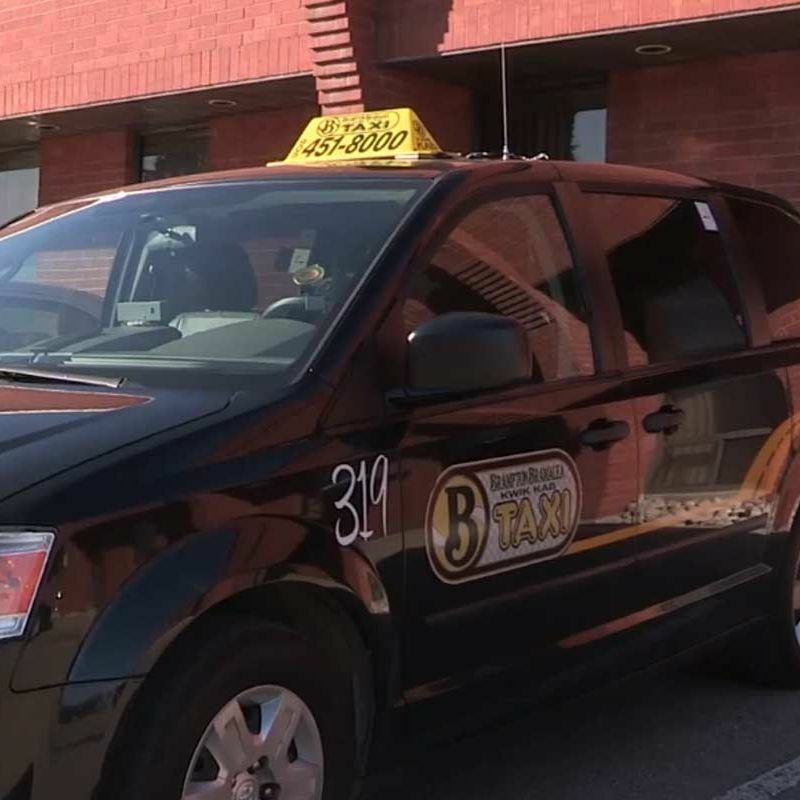 We have a large fleet of tested taxis in Brampton, and with us you’ll have an experienced team of courteous drivers that are ready to serve. It’s easy to get a Brampton Bramalea Kwik Kab to your door. 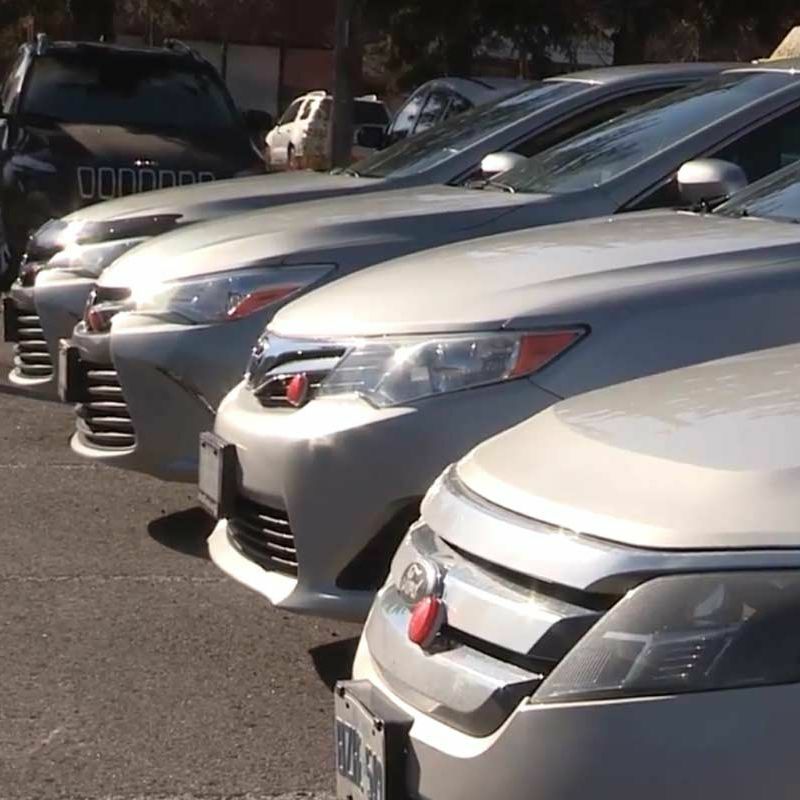 Offering great customer services and low rates, our professional and comforting drivers will get you to your destination in no time. Just use our easy Book Online form, and we’ll be there inside of 15 minutes, round-the-clock.